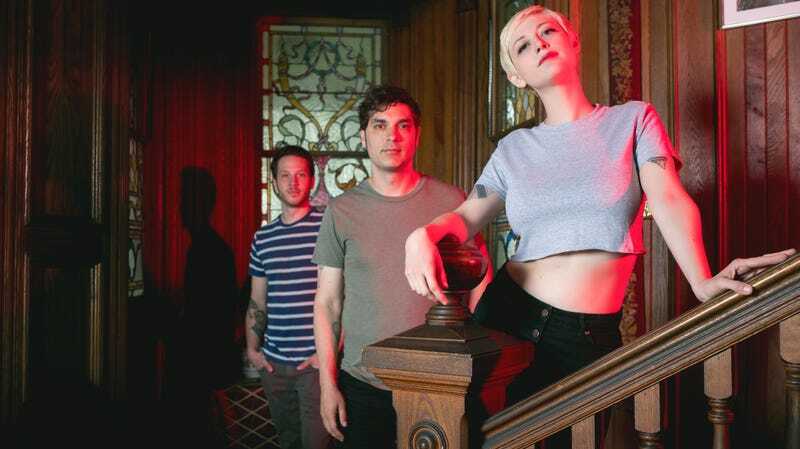 Indeed, throughout the record the group takes its surf-rock stylings in unexpected directions, whether it’s the hard-charging riffs of the title track (“It touches on some of the main themes of the album, and Emily also feels that this song is one of the best examples of expressing her true feelings”), or the slow-build indie-groove churn of “Owl Doom Pt. 2.” The band is embarking on a monthlong U.S. tour in support of the album, with dates listed on its website. You can order Night Swimming here starting tomorrow, Friday, July 20.